In accordance with our motto, our catering, and therefore also our offer, are made to measure. Regardless of the event’s size, starting with small family meetings and ending with large company events. We adjust all elements of the catering puzzle in accordance with your wish. 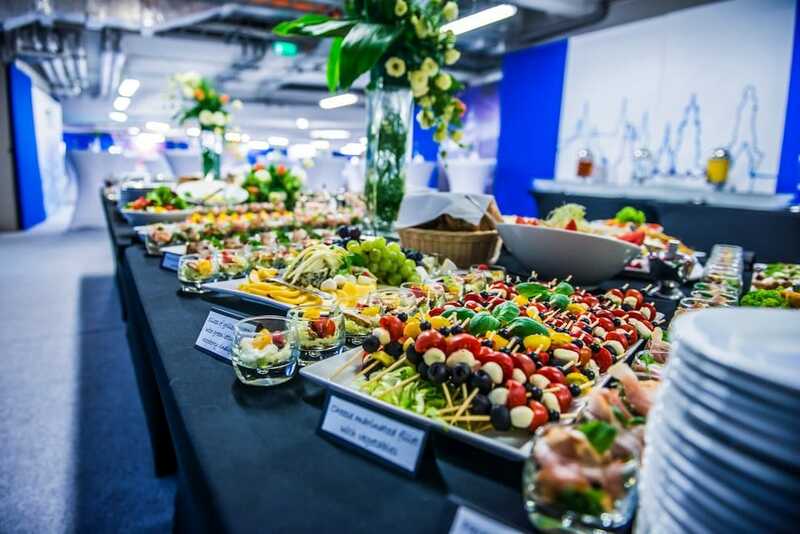 When preparing an offer for our catering services we willingly help and advise in terms of selecting the quantity and types of both dishes and beverages. We will gladly advise what dishes to select so that they fit the character of your event. We possess a well developed menu, although we are open to any propositions you may have. Our catering services may have a comprehensive character, and apart from the sole catering we can also help to completely plan the event, find a proper location, as well as take care of the music and photos. Depending on the type of event which you plan to organize we also encourage you to learn the detailed offers for our catering services.